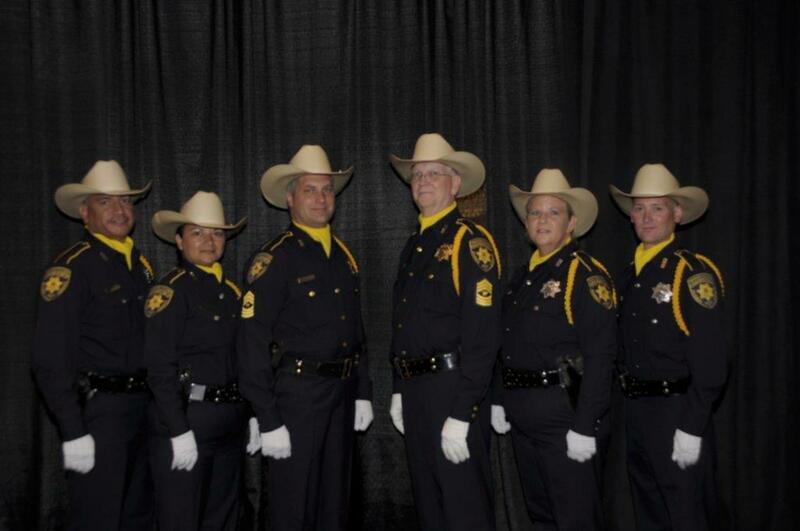 A Precinct One Constable’s Office Honor Guard is a ceremonial unit composed of volunteers from within our department who are carefully screened for their physical ability and appearance. Only those persons who are highly motivated and maintain exceptionally high standards of appearance and conduct and show aptitude for ceremonial duty are likely to be considered. A primary role for the Precinct One Constable’s Honor Guard is to be present at the funeral of fallen police officers and other civil servants. An Honor Guard may also serve as the “guardians of the colors” by displaying and escorting the national & state flags on ceremonial occasions at official local & state functions.